The development of artificial intelligence and robotics seems to have important consequences in the world of work: someone even talks of catastrophic impacts on employment. It depends on the use that will be made of the opportunities that future development offers us. According to a recent report by the McKinsey Global Institute, the automated activities in almost two-thirds of jobs in the world could have increased at least of 30% by 2030: it would mean changing the lives of 800 million employees. However, it may not be so negative: McKinsey believes that the new technology will take care of the most "hard" job and will allow humans to take care of what they like most in the creative and innovative sphere. This would be a great opportunity for humankind, to progress while minimizing costs. An example of robotics applied to employment come from P&G: the company it is moving its manufacturing strategy toward fewer, larger and more versatile plants. Its new West Virginia factory – which so far has already prompted plans to close two North American plants and the downsizing of a third – takes P&G's strategy to a whole new level. In the new palnt P&G will consolidate a large chunk of production for 11 of its brand. The enclosed area is almost as big as the Empire State Building, except it's mostly on one floor, not 110, and it’s going to be built in the eastern panhandle of the Mountain State about 90 minutes drive from Washington, D.C. 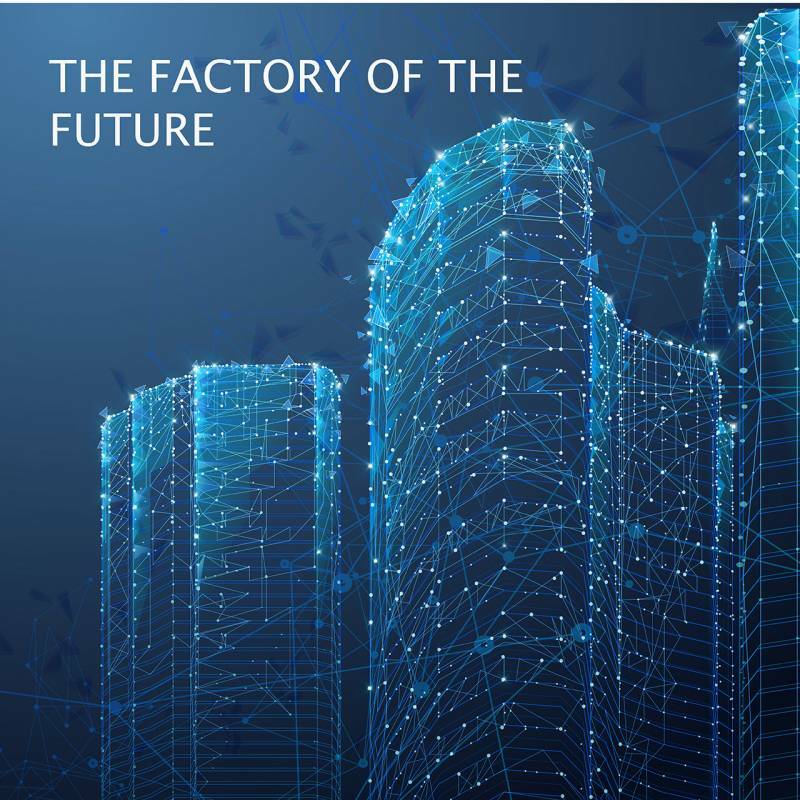 The factory of the future will use automation and robotics to set new standard of efficiency, to increase cost savings and to improve the time to market. Automation will be so extensive, company officials are bragging the first humans to touch finished products from the production lines will be consumers buying them in stores across America. To accelerate new worker training, P&G has commandeered a large warehouse at Blue Ridge Community and Technical College in Martinsburg and set up a miniature factory producing dummy products with equipment bound for the new plant's production floor. P&G chose the site carefully to enable it to get supplies and deliver products faster and reach the maximum number of consumer households in the least amount of time. To increase productivity two major vendors will manufacture 150 different kinds of bottles and caps at their own factories on the campus.Other vendors at a nearby campus about a mile away will similarly generate packaging and cardboard crates as needed.